Television actress Sara Khan has produced a thought provoking musical video starring her sister Naina Mansukhani who has rapped ‘India’s Daughter?’ And guess who's supporting it? We hear that actor Hrithik Roshan has been tweeting the video and helping the sisters spread awareness. 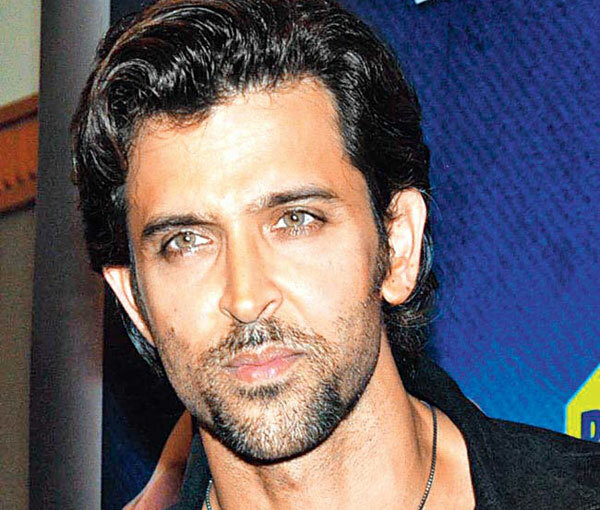 Hrithik happens to be a close friend of Sara's husband, Arfeen Khan. Sara who is currently juggling between her three shows & upcoming movie takes to produce her sister Naina’s rap version of the infamous documentary India’s daughter… her musical video is questioning the former documentary. ‘We are so used to moving on that the documentary is a thing of the past overshadowed by current hot trends but I wanted to be sure, Naina’s message comes across to everyone because I really liked the idea & which is why decided to produce it. I’m obviously not making money out of this but want it to create maximum awareness,’ added Sara Khan. Sara Khan has quite a bonding with her sibling & is always appreciative of her on her social media handles. Naina visits her sister very often on the sets & has been a stylist to her on many occasions.